Safely remove rust just by soaking! Can be used time and time again. Evapo-Rust is a breakthrough new technology that removes rust while leaving surrounding materials unharmed! Evapo-Rust is a safe, effective and fast-acting rust remover. In addition, it’s easy to use. Simply soak your rusty object in Evapo-Rust for 20 minutes to remove light rust or overnight to remove extremely heavy rust. Evapo-Rust™ will not harm surrounding materials like steel, plastic, rubber or paint. It is a water-based, non-toxic liquid that is environmentally safe to use – no fumes or bad odors. The biodegradable solution requires no special equipment or scrubbing to use and can be safely disposed into sewers and drains. Evapo-Rust has an indefinite shelf life and can be used over and over again until it stops working. Unused portions can even be returned to the bottle for re-use later. Evapo-Rust can even be used as a rust-inhibitor! 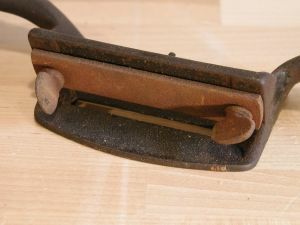 Just dip a clean object in Evapo-Rust and allow to air dry to prevent rust for up to two weeks. 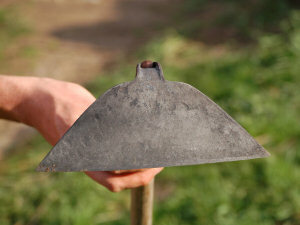 Evapo-Rust works well on hand tools, engine components, gun parts, gardening tools and much more. Unlike some products that use acids to remove rust, Evapo-Rust uses a chemical process called chelation to selectively remove rust. Chelation is a process where a large synthetic molecule forms a bond with metals and holds them in a solution. The active ingredient in Evapo-Rust bonds to rust while leaving surrounding materials unharmed. 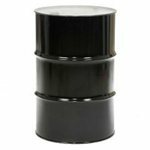 For larger quantities we recommend the economical 5 gallon Evapo-Rust container or the 55 gallon drum of Evapo-Rust. 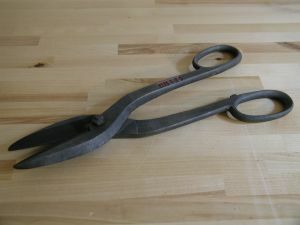 Yesterday I received my order of your Evapo-Rust product and tried it on some rusty tools. What a fantastic product! Thank you. Evapo-Rust is a great product! Using only one gallon, I managed to clean heavy rust off a large variety of old tools. It did a beautiful job. I’ll never use anything else on anything that can be submerged, especially when I want to preserve paint and other finishes (such as varnished handles on old tools). I ordered more today. Q. In what sizes is Evapo-Rust available? A. It is available in 1 gallon, 5 gallon, and 55 gallon containers. Q. 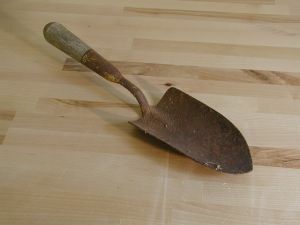 How long do you need to submerge items in Evapo-Rust to remove rust? A. 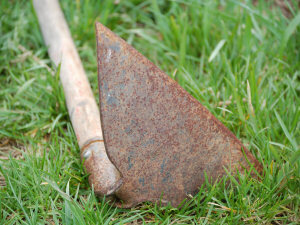 How long do you need to submerge your rusted parts in Evapo-Rust depends on the extent of the rust. Light rust will take 30 minutes or less. 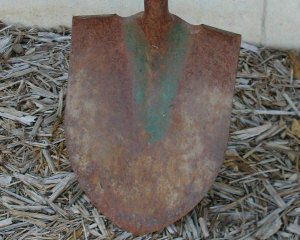 For heavy rust an overnight soaking is recommended. Q. How do I know when the Evapo-Rust is spent? 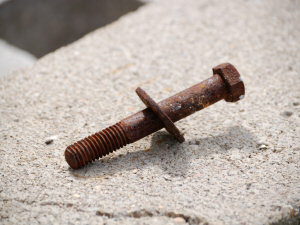 A. Evapo-Rust will continue to remove rust until its strength is completely depleted. The color of it will be almost black and it will be very opaque. 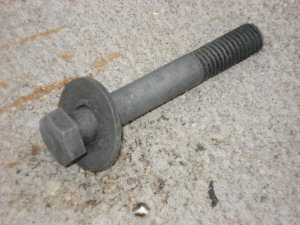 When this point it reached, it will no longer remove rust. Q. What is the shelf life of Evapo-Rust? A. It does not have a shelf life. We have not ever had it go bad. Q. Will Evapo-Rust damage brass, copper or aluminum? A. It will not damage any of these metals, but it will not remove any corrosion from them either. Q. Can I reuse Evapo-Rust? A. Yes, it can be reused until the strength is completely depleted. It will be dark almost black at that point. Q. Do I need to rinse it off once after I remove it from the solution? A. We recommend rinsing it off because the rust will be present in the solution after use. 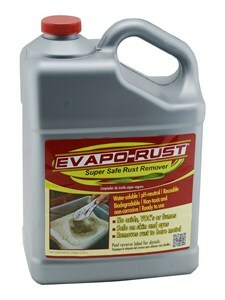 If you're concerned that rinsing with water will cause rust, rinse it with Evapo-Rust. Just keep a small batch of Evapo-Rust clean for rinsing purposes. Q. 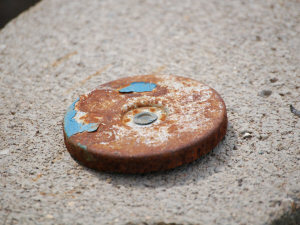 What types of metal does Evapo-Rust work on? A. 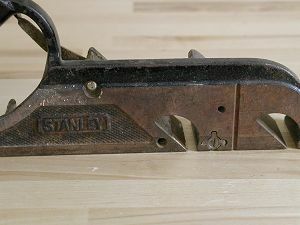 It works on steel and iron. It will not remove corrosion from other non-ferrous metals or stainless steel. Q. 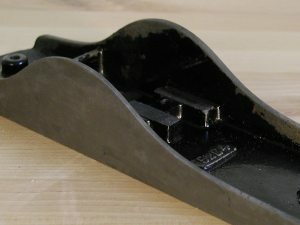 Do you recommend treating the metal to prevent rust after using Evapo-Rust? Q. Can I spray on Evapo-Rust? A. No, it is ideally a soaking solution. 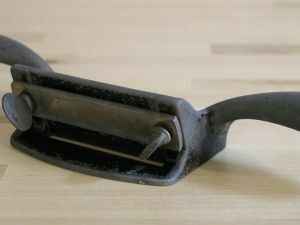 We have tried other methods such as soaking a sponge or rag and laying it on the rusted area with some success but that is not the intended way for it to work. Soaking items in Evapo-Rust is best. Q. Can I dilute Evapo-Rust? A. No, it is sold in ready to use concentration. Q. 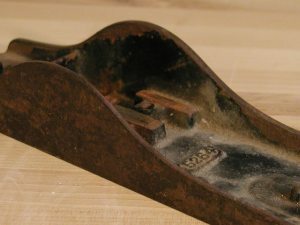 Will Evapo-Rust remove bluing or other oxide finishes? A. 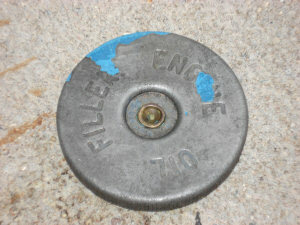 Yes, bluing and other oxide finishes are chemically similar to rust and will be readily removed with Evapo-Rust. Q. Will Evapo-Rust remove paint or powder coatings? A. No, it will not remove paint. On parts that were painted and rusted, you may see some paint peeling at the transition of the rust and paint. This is caused by the rust creeping under the paint. When Evapo-Rust removes the rust, the paint adhered to the rust may fall off. The only paint not compatible with Evapo-Rust is an oxide based paint. Q. My parts came out darker? A. 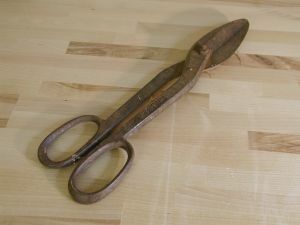 On some high carbon steel (springs and tools are common uses) items, they may appear darker after removing the rust. 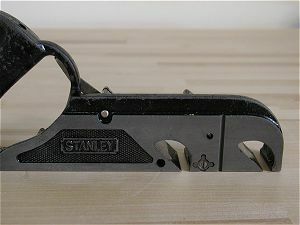 The carbon remaining is causing the darker appearance. Much of this can just be wiped off. Q. How much Evapo-Rust will I need? A. 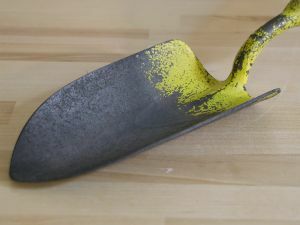 The size of the object you're de-rusting is the main consideration when determining how much you need. We do recommend that you fully submerge the item. Evapo-Rust will remove quite a bit of rust per gallon. 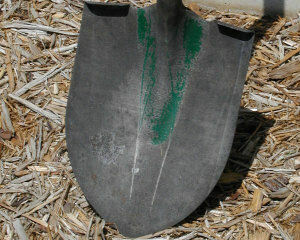 For items larger than hand tools, usually 2 or more gallons is needed (to submerge the item). Keep in mind that it can be reused on other parts. Q. Will Evapo-Rust harm plated chrome? A. No, we would not expect any damage to chrome.